As Audio, Video and Information Technology merge into the Internet of Things and the Digital Transformation move forward at lightning speed , rely on MediaNow to keep you out in front. We can support every layer of your critical digital media infrastructure with the latest software, hardware, displays or complete systems. MediaNow is your one stop shop from a single TV to a 4K Auditorium. As one of the first digital media specialists in the USA, we offer unmatched expertise that will save you time, money and frustration. We have designed, installed and serviced digital media and IT systems from the Apollo Theater to the US Pentagon and down on Main Street. Design Thinking meets Value Engineering on your behalf, always at MediaNow. Today’s audience expects more from their live experience than a weak sound system and a wavy projection screen. While some presentation functions of the auditorium can be done in other ways (classrooms, lecture halls, mobile) none of them can replace the auditorium for bringing large groups together for live events and performances. Many schools, churches, bases and facilities also operate their auditorium as a revenue center with rentals and ticket sales. There is no reason settle for boring in your auditorium or is there a reason to break the bank doing it. Cost effective upgrades like 4K Ultra High Definition projection (or higher 6K+) makes a big impact, as does bold sound they won’t hear through earbuds. Be sure to ask about 4K, HDBaseT and H:264 Encoding for your facility. We will answer your questions and show you how to extend the value of your auditorium. Display Systems: Planar, Digital Projection, Epson, Barco, Christie, Optoma, Panasonic, LG, Samsung, Sharp and others. Controls: Extron, Crestron, Black Box, Kramer, Geffen, RGB Spectrum and others. 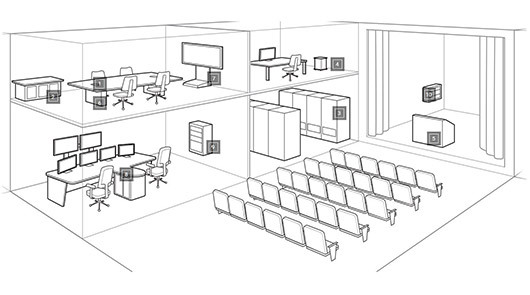 Learning spaces and classrooms demand an entirely different approach to audio visual and IT dynamics. In order to get and keep the attention of most students teachers must create an environment,that can compete against homes full of flat panels and the relentless phone. The myriad of content available for education requires 4K resolution, clean sound and the ability of the instructor and student to interact. MediaNow was focused on creating digital learning environments that are dynamic, interactive and immersive. Although the devices keep advancing at a Breakneck pace, we are happy to report prices continue to decline. 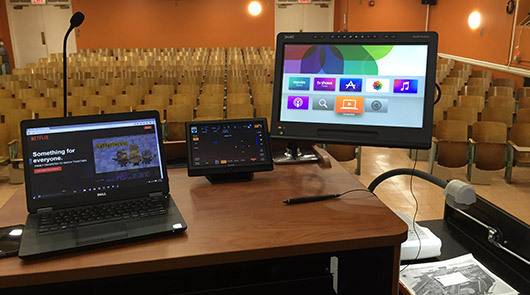 There is never been a better time to digitize your classroom spaces. The effect it will have on the student population as well as improved efficacy of the teaching staff. Media now is your one stop source for great pricing from leading manufacturers plus an experienced team for design, build and support. We carry every significant brand just like Amazon; only if you have a question, we pick up the phone. So contact MediaNow, we look forward to discussing practical and dynamic solutions with you. Conference rooms are still the go to place for putting group ideas and plans into motion. Conference rooms have many variables and are usually designed to suit the people who will use them. In some cases it can be a small huddle room with the amenities of a full size conference space. There are times when a large group may limit their conferences to voice only. Then there are applications where every type of digital media is required. MediaNow has designed, built and maintained every type of conference space imaginable. However, we understand the only one that matters is the one we will create for you. Bring us your best ideas or a blank sheet of paper. 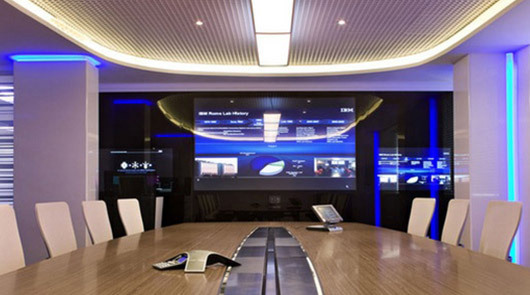 Forget boring, a MediaNow conference room will perform exactly how you expect it. 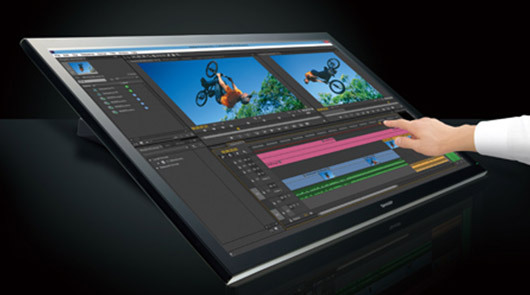 We feature the most comprehensive line of commercial-grade media products. You can rely on MediaNow to provide you with everything from a single display to a turnkey project at downright reasonable prices. At the end of the day most of our customers have discovered that we can get the job done faster and more cost-effectively been almost any other source. Experience matters,. Attention to detail matters. Genuine value matters. Your conferencing facilities can never be in better hands. MediaNow has been trusted since 2000 from Main Street to Wall Street. We look forward to meeting your challenges with innovative solutions. Contact MediaNow for a no-cost analysis of your next conference room or space. The case for interactive, self service and vending kiosks has never been more compelling. The amazing ability of today’s technology to assist your customer in attaining a better experience is overwhelming. MediaNow sources are the best anywhere offering you bulletproof and cost-effective solutions for almost any situation. From ordering a food item to a self-registration, we can offer you both off-the-shelf TurnKey system or the ability to custom-design develop and deliver one of a kind kiosks. Scala digital signage offers interactivity standard, Appspace was developed to allow you total design freedom. Meridian simply builds the best turnkey kiosk line available, more than that we’re proud of the fact that almost all of our suppliers build or develop right here in the USA. As always all media now brands are TSA and buy American compliant. 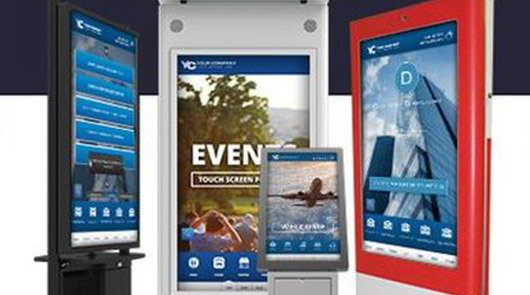 Speak with our Engineers today and find out how affordable and dependable the kiosks and interactive displays of today really are. Our goal is to connect you with the absolute best value for your application. We do this by offering the highest quality products along with free and informed advice..
NOTE” that this section involves content delivery. We look at content creation and development in other sections of this website. If there are any products or services that embody our name MediaNow and why we started this business, it would be Content Delivery Networks or CDN. Media NOW is exactly what CDN is all about. The most common type of CDN would be YouTube, will you post media content and anyone can watch it whenever they please. It’s media now. YouTube serves the media and a phone, tablet or laptop are the clients. However, when you want to deliver a lot of content to public or private viewers with control and security it’s time to consider your own CDN. A CDN encompasses more than simply streaming media. Typically a CDN will have content developer or acquisition, content management then content distribution. A CDN will usually have a portal where specific users can access the content. If your CDN is for business, government or subscription, you may save time and money by working with professional outside sources who will not only guide you through the process; they will show you how to make the process more efficient or profitable. When MediaNow works with a CDN client, we use a practical three step process. We begin with the WHY. What is your purpose? Who is your audience? Is it for, training, promotion, marketing, entertainment. Podcasting or pay model? You can be sure that every different application has subtle differences in what type of hardware, software, cloud service, content development / management, workflow and a host of other questions that are better and less costly to ask sooner; instead of later. Haivision Media Platform helps you organize, manage and share secure, high quality live and on-demand video to every employee, on any screen – desktops, monitors and mobile devices – anywhere. 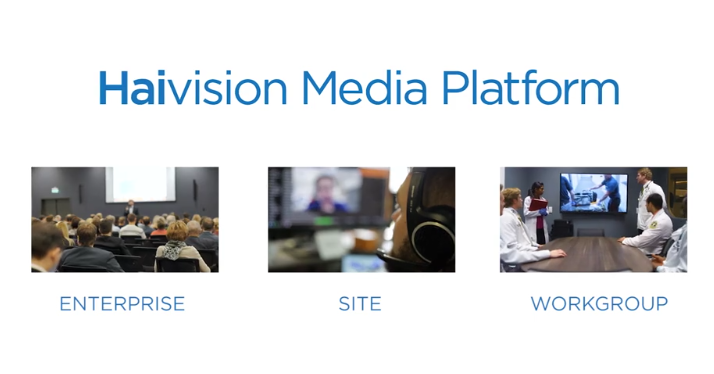 With the Haivision Media Platform, your organization can distribute IPTV, live and on-demand video content, including all hands and corporate events, and record multiple sources. Fully managed cloud streaming service to power live streaming, either end-to-end or as part of a custom streaming platform. 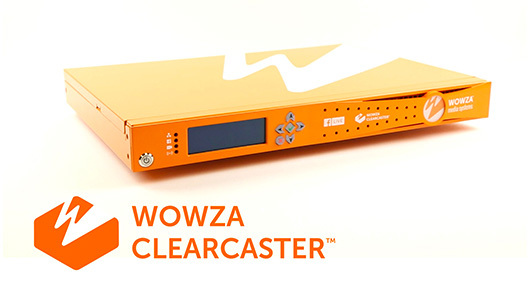 Integrates with the free Wowza GoCoder SDK. 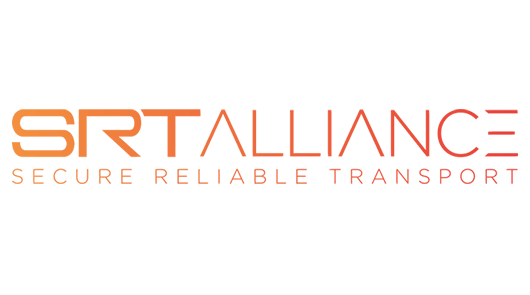 Downloadable media server software to power live and on-demand streaming, on-premises or in the cloud, with fully customizable software. Purpose-built appliance for broadcast-quality, reliable streaming on Facebook Live—designed to meet the needs of professional est Quality on Facebook Live. The only way to broadcast crystal-clear 1080p to any page on Facebook Live. Easily encodes 360° and VR video to create breathtaking experiences for viewers. Includes x264 for encoding high-quality, Facebook Live HD video and is VP9 and H.265-ready. Access to the premium transcoding tier of Facebook Live for publishing via two additional output renditions (1080p and 144p) and support for up to 60fps video. Media streaming answers the promise that the internet made from day one. It levels the playing field so that an operation as small as a single individual can theoretically reach the entire viewer universe. You can make your content available for a private, public or subscription audience. YouTube and Facebook offer you very robust platforms. However, producing content that attracts audiences and sponsors does not happen by chance. A technical partner like MediaNow can put together a perfect package that’s ready to get to work everything you need including: awesome cameras, audio, capture, encoding and delivery. We free you to focus on your content. We can help you make intelligent choices today, that will not limit you in the future. We look forward to working with you. MediaNow will address your unique situation and provide an effective solution. Today, it does not matter if you run an office a building a facility or a campus; the digital transformation is upon us. The Internet of Things continues to deliver an astonishing array of devices and systems to help do our jobs and live our lives better. The good news is that as things become digital, they become more practical to control. The bad news is that there is the disparate technologies that need help in order to play nicely together. While Alexa may allow you to call up your favorite tune, it’s not ready to speak with an auditorium full of sound processors, microphones and lighting instruments. 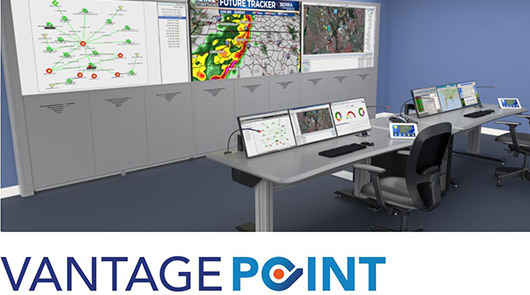 On top of that there’s HVAC and security systems that require pinpoint controlled and access from multiple personnel. After years of working with media and mastering the control of all devices MediaNow has expanded our practice to include remote control and automation for any system in any location. Once again we partner with only the best of the best. The reason for that is top-flight with long positive reputations take the guesswork and worry out of any project. Nobody knows everything about everything, that’s why we have built relationships with exceptional manufacturers and providers who understand that bad things as well as good things/ can happen anytime. We enjoy working with our suppliers but we never forget we work for our customers . Allow us to show you an incredible universe of control and automation devices with installation always available. 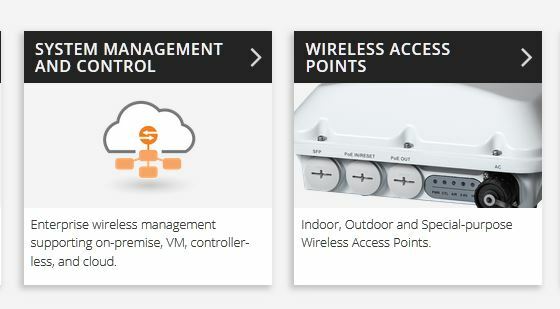 Whatever your control challenge MediaNow has a control solution. Museums and landmarks are beginning to understand they have more than history and artifacts in their facilities. Because of the internet, interact technologies and content delivery Networks these precious accents have taken on a new life as media content. The interest in seeing and learning about these Treasures is not confined to the audience who can reach each destination. Not only is the interest growing so are the opportunities for sponsored partnerships that can generate substantial income. 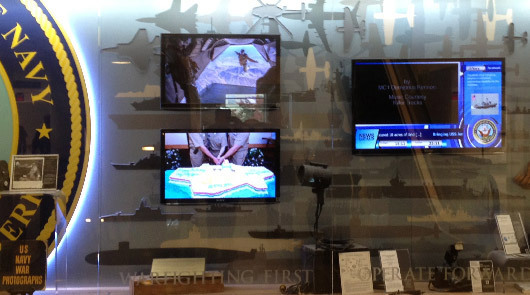 MediaNow has had the privilege of working with the Heritage Center in Pennsylvania, the Apollo Theater in New York and the Army Aviation Museum in Alabama. Video, interactive media and touring dynamic exhibits are just a few of the ways MediaNow can develop a digital media road map with you. Please contact us for a complimentary evaluation of your endowments potential to expand your footprint or draw a larger audience to your physical location. 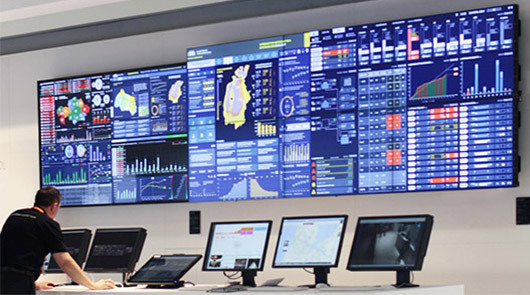 The concept of command and control is evolving as fast as the digital transformation. No longer is C&C an audio visual domain. The majority of devices and systems are now AV over IT or completely IT. Excluding data feeds almost everything and security is media-related, you need to capture, store, monitor and analyze images. You will need to control autonomous devices. Cameras Now operate at 4K or higher resolutions. Almost every device in your system will be interactive. There will be multiple pathways of digital information that can either work together or trip over each other and your team. You not only have to be concerned with Thinking Out of the Box, you need to stay on top of that box. We are not being dramatic when we advise you to be very selective when you choose your sources. If your sources are not advising you about: Robotics, augmented reality AI, virtual reality VR, artificial intelligence AI, autonomous security devices and data analytics; then it’s time to find new sources. MediaNow has been designing installing and maintaining mission-critical systems for every branch of the US military including major federal law enforcement and intelligence agencies for over a decade. We look forward to putting our expertise and industry connections to work for you. Trust no less when the issues are Safety and Security. MediaNow staff includes: certified and experienced: law enforcement professionals, security consultants and technologists. 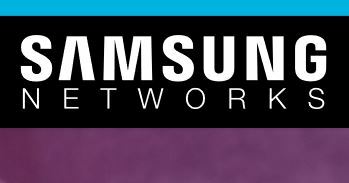 MediaNow is proud to be an authorized dealer for the three most distinguished and accomplished brands for media furniture. From the boardroom to the showroom to the production suit We feature: Salamander Designs, Middle Atlantic and Spectrum Industries. They cover every space possible. With many of their products built in the United States, all of our suppliers offer exceptional quality and value. Salamander Designs delivers some of the most beautiful and Innovative AV furniture to be found anywhere. 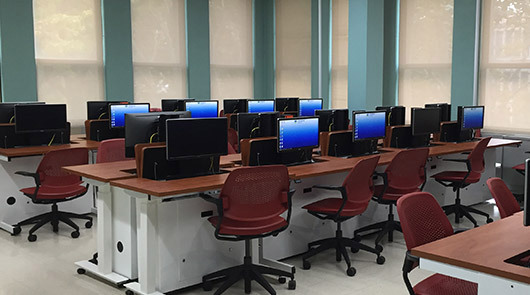 Middle Atlantic innovates with racks, mounting systems, workstations and lecterns. Spectrum Industries can make any room in a building, the best room in the building. When you combine the incredible products of these manufacturers with the imagination and innovation of MediaNow, the results are amazing. Bring us your vision and let us design and build your: auditorium, lecture hall, conference room, huddle space, viewing Suite, classroom or live venue. We combine technology and space with whatever business you’re in. When we say design thinking and value engineering, we mean it. Let us demonstrate why quality products and excellent service actually cost less in the long run. We welcome the opportunity to quote for you. 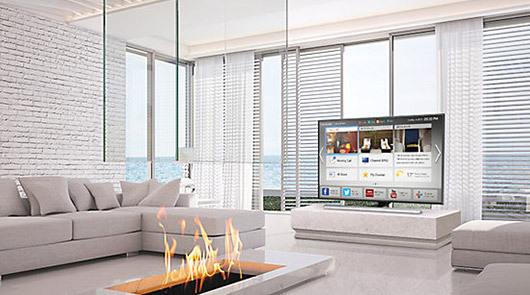 For the finishing touches and full accessories to any media room CTA Digital has the answers. It’s amazing when you think about the evolution of the network it wasn’t that long ago that we were frustrated with slow connections, bulky devices and not much, as we move into the age a very fast mobile end wireless connections and BYOD a consumer- grade network will no longer do. We have entered the age a purpose-built digital infrastructures, more specifically, they are digital media infrastructures. Because,no matter if you work in an office environment or deployed unit for the military there is a high probability that’s 75% of the traffic on your infrastructure will be media. Even if your operation focuses on data you will need infrastructure that can perform visualization, virtualization and analytics. Media Network specialization will come to every industry, sector, vertical and category. MediaNow contends that 802.11ax and CBRS are key wireless technologies that will underpin the The Internet of Things and the Digital Transformation, SMPTE the Society of Motion Picture and Television engineers have developed 2010 (dont let the 10 mislead you) standards for all aspects of networks that are specifically designed to carry media traffic. 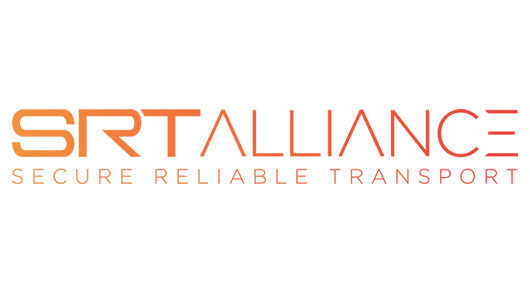 MediaNow can design and build Media infrastructure built to SMPTE standards to securley transport and deliver all signal traffic efficiently . By summer 2020, most mobile devices available will support 802.11ax standard providing benefits in capacity for high-density scenarios via multiple improvements in the MAC and PHY layers: Enhanced Network Efficiency enables multi-user operation efficiency over-the- air: MU-MIMO allows wireless networks to more efficiently service the increasing numbers of phones, tablets, and other personal mobile devices. MU-MIMO does this by allowing the AP to communicate with multiple devices concurrently, rather than consecutively. A single user can use multiple spatial streams to send a large amount of data to clients that can receive all these streams. Devices such as laptops could support two or sometimes three streams, allowing for high speed connections. Unfortunately smaller mobile devices like phones can typically support only one stream, and thus can’t take advantage of this capability. Mobile operators can leverage this band to augment their existing mobile coverage. With Ruckus CBRS LTE portfolio, organizations can deploy and manage a private LTE network as easily as they deploy WifI today. Digital infrastructure is Necessary to the economy and quality of life of a modern nation. By their name. hospitality televisions clearly imply they are made for use in hotels and motels as well as hospitals “only”. 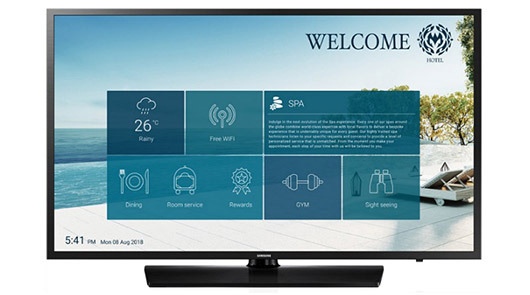 Hospitality TVs have the built-in capability to support customized applications and guest services through a system integrators (such as MediaNow) and service partners (Cable and content providers). The TVs can be set up at one time, quickly and easily. LG is our preference in commercial-grade hospitality televisions—TVs built from the inside out for use in guest rooms featuring the latest Pro:Centric® full HD, 4K and smart hotel TVs in an array of sizes all the way up to 75-inch ultra-slim smart TVs. For the luxury suites they have the ultimate in-room entertainment with the revolutionary razor-thin LG OLED Wallpaper hospitality TVs—one of the first TVs in the world to incorporate Dolby Atmos® sound. However. Panasonic and other brands also build great products and are very competitive. We look at all choices because they may offer buyers greater value; depending on what options are desired. 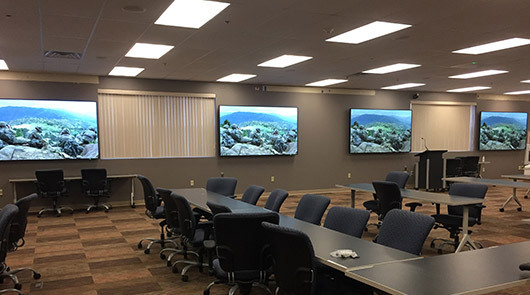 We remind all volume-buying client’s that Hospitality TV’s may be the smartest choice when outfitting large office spaces, new buildings and government operations. 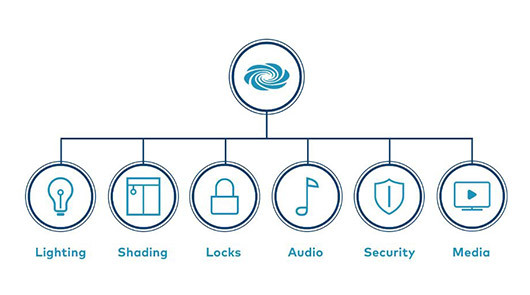 The amount of logic and control that’s already built into Hospitality TVs make absolute sense when considering: emergency notifications, content control for employees or occupants and energy savings. In addition, our professional team can integrate digital signage, teleconferencing and other custom interactive features that can turn any space, into an extremely smart space. MediaNow is ready to negotiate on your behalf directly with the manufacturers to deliver the best hospitality television pricing in the USA. Keep MediaNow in mind for fast turnarounds on all of your facility’s AV, Infrastructure, and Autonomous Security requirements. Our Value Packages can save you time and money and aggravation. No media installation is complete without excellent audio. Most producers will tell you that the audio and sound effects are critical in getting the visual seen across. With the exception of projection, audio devices and tools have the longest history in commercial production. Some audio brands had been around for almost 100 years. It would be an overload to list all of the professional audio sources available. What we can tell you is that our engineers stay up to date and are aware of the current state-of-the-art. 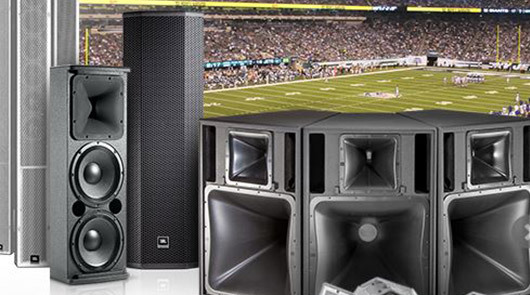 It’s important to understand and that all modern audio devices, digital sound processing DSP and sound reinforcement are compatible with all brands on the market. The most successful media and audio projects will utilize the right device in the best value in their part of the signal chain. 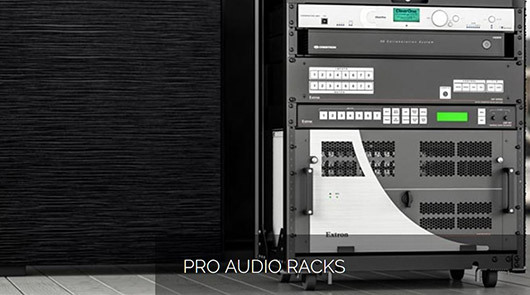 MediaNow can integrate any brand of microphone, digital signal processing, mixers, amplification and speaker systems that is available commercially in the United States. In most cases we can meet or beat any pricing. In addition, we can include design, installation and management. All of our devices systems and installations are are customized to the user and then you. We guarantee them to perform as intended and stand behind them with full technical support. Hear the difference attention to detail makes. Only projectors can be mapped to any surface. 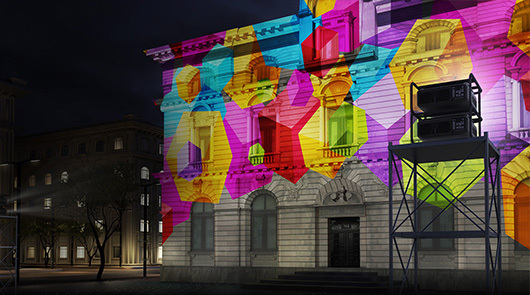 Projection mapping is arguably the most exciting media technology. On top of that. 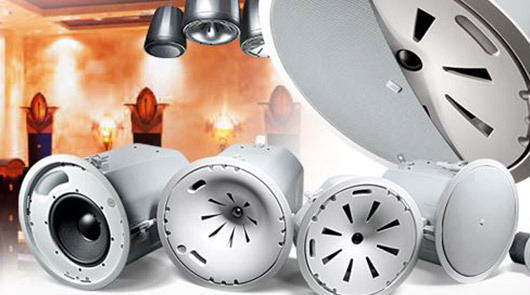 the latest laser projectors have eliminated dreaded blown bulbs and replacements. 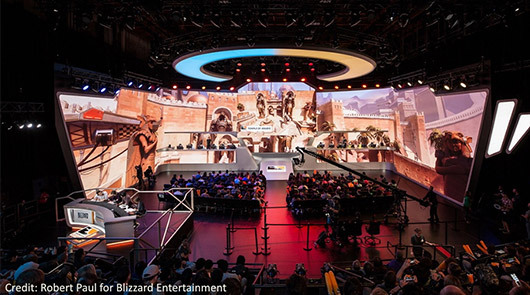 Projectors will remain the go-to display devices for most auditorium and large venues. The brightness and resolution of today’s projectors are opening new doors and presentation potential; only limited by the imagination of designers, installers and end-users. Today’s projectors are anything but old school. With brands like Digital Projection, Panasonic, and NEC, MediaNow can deliver compelling imagery for education, advertising, entertainment and government applications. Let us show you some examples of why projection will never die and continues to improve. 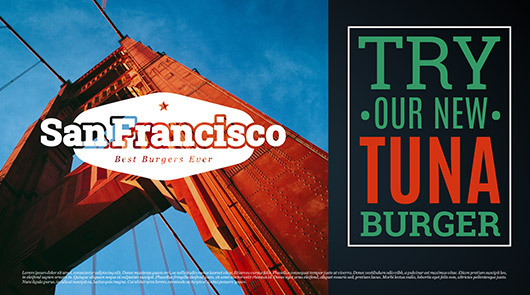 Digital signage is all about placing the perfect message, precisely where you want it, at the exact time it needs to be there. 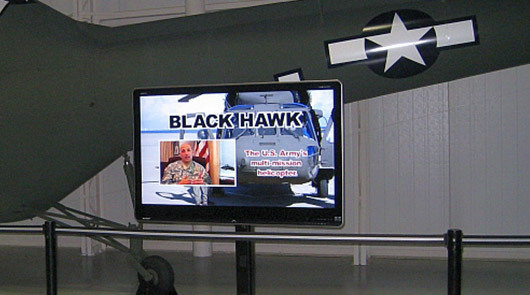 Let us show you how to expand digital signage dynamics to not only deliver your message but to obtain a desired reaction from your audience.